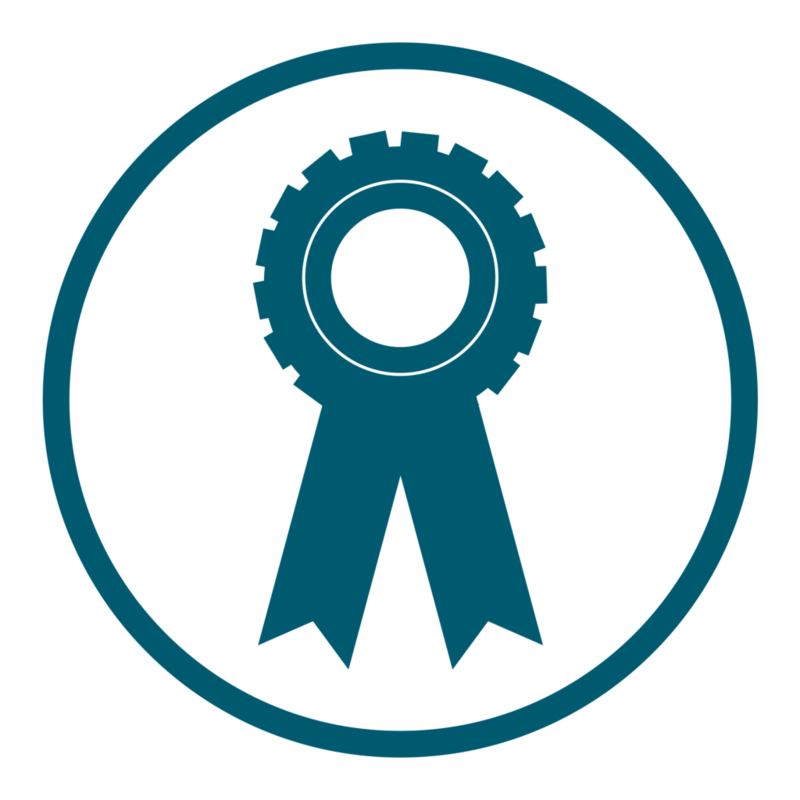 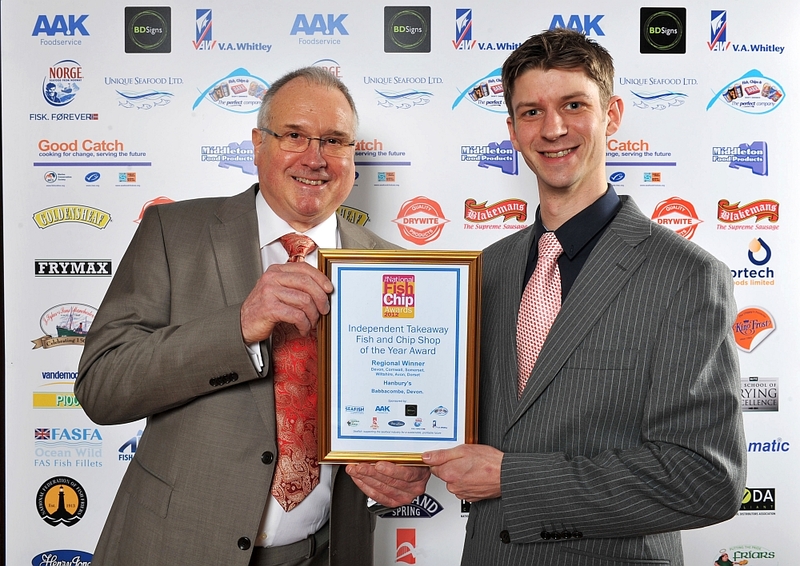 Won by Hanburys Licensed Restaurant and Seafood Takeaway. 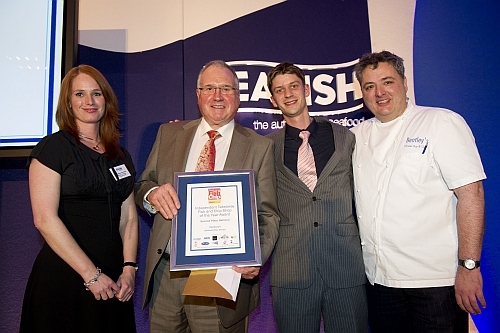 The 2012 South West Independent Takeaway Fish and Chip Shop of the Year. 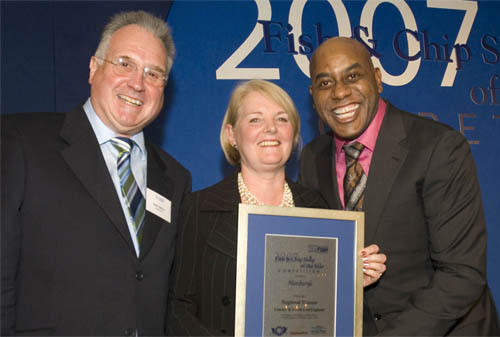 Second Place in the 2012 National Independent Takeaway Fish and Chip Shop of the Year. 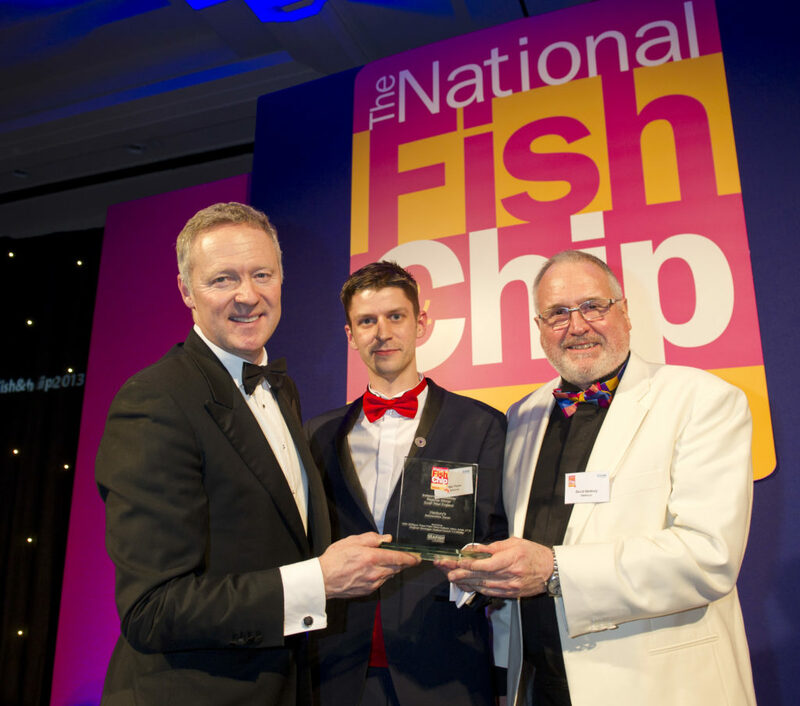 Runners up in the 2012 National Fish and Chip Restaurant of the Year. 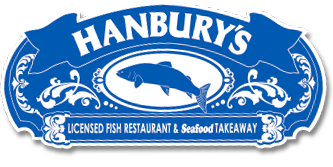 The award was presented by celebrity chef Richard Corrigan who said “Combining heritage with innovation, skill with approach, attention to detail with great produce, Hanbury’s is deserving of their title as one of the UK’s best fish and chip takeaways. 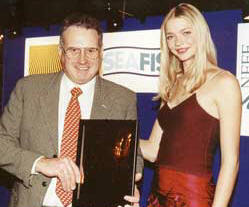 A brilliant execution”. 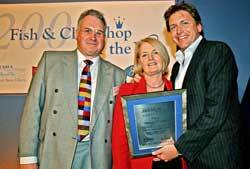 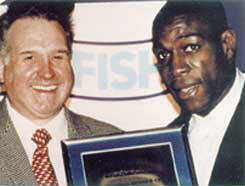 David Hanbury receives his runners up award from Frank Bruno at the presentation ceremony for the 1997 National Fish and Chip Shop of the Year awards at the Café Royal in London.